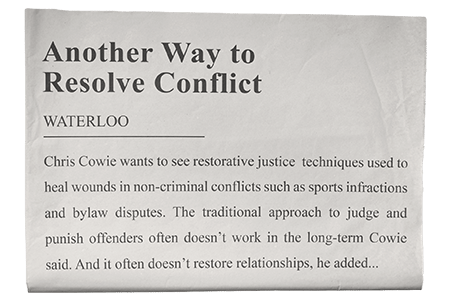 Home About CJI What is Restorative Justice? Restorative Justice (RJ) is a way of addressing conflict and crime that enables the person who caused the harm, people who were affected by the harm, and the community to create a meaningful solution. In contrast to the traditional justice system in Canada which seeks to establish a punishment for each act of wrongdoing assuming that will contribute to victim and societal satisfaction, RJ focuses on repairing damage and restoring relationships. RJ is not a specific model, instead it is a set of principles that can be flexibly applied to a variety of situations of conflict, crime, abuse, etc. State and the community set punishments. Offender is held accountable through punishment. Crime is an individual act with individual responsibility. It is believed that threats of punishment deter crime and punishment changes behaviour. Victims are peripheral to the process. The offender is defined by deficits. The focus is on the past and establishing blame or guilt. Emphasis on adversarial relationship between victims and offenders. Imposition of pain to punish and deter/prevent. Community on sideline, represented abstractly by the state. Response focused on offender’s past behaviour. Victims, Offenders, and their support people develop their own mutually satisfying solution. Offender is accountable by taking responsibility for actions and working to repair harm. Crime has both individual and social dimensions of responsibility. It is believed that punishment alone is not effective in changing behaviour and that it is disruptive to community harmony and good relationships. The offender is defined by capacity to make reparation. 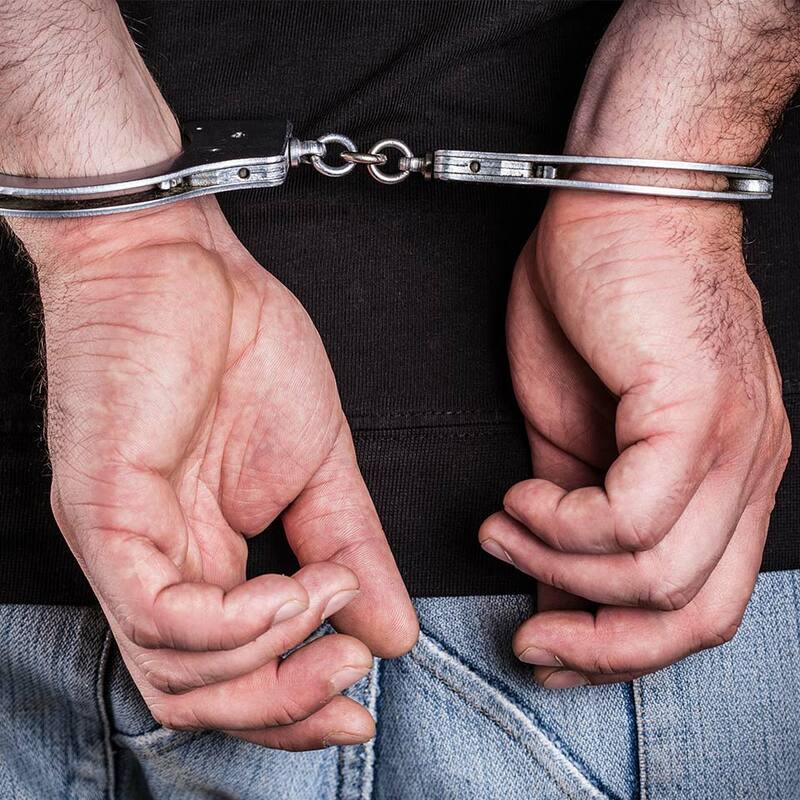 Victims are central to the process of resolving a crime. Focus is on the problem solving, liabilities/obligations, and the future—what can be done to move forward. Emphasis on dialogue and negotiation. Restitution as a means of restoring both parties; goal of reconciliation/restoration. Community as facilitator of restorative process. Response focused on harmful consequences of offender’s behaviour; emphasis is on the future. Direct involvement by participants directly affected by crime or conflict. *Forms of restorative justice have existed since humans first began gathering into communities. Many ancient civilizations required offenders and their families to make amends to victims and their families not only to ensure restitution but also to restore community peace. These small, interdependent, and economically cooperative communities had to find ways to absorb people-in-conflict back into the community quickly and harmoniously—the clan’s survival depended on it. All individuals are free to engage in the process. All participants in a restorative justice process are respected equally. The offender takes responsibility for the harm that he/she has caused. Full consensus is sought among those affected by the crime. People involved in a process determine what is needed to understand, heal, and move forward. This can include agreeing on actions to repair harm like paying for damaged property, apologizing, attending anger management, addiction treatment or mental health support programs, or committing to volunteer work. The facilitator’s role (community representative) is to empower those in conflict to create their own solution—not to suggest or impose a solution. The needs of the victim and the community are balanced with the financial and personal capacity of the offender. Decisions are made on a consensus basis. Restorative justice allows victims, offenders and their respective family members and friends to come together to explore how everyone has been affected by an offense or conflict and, when possible, to decide how to repair the harm. Victims can say how the crime or conflict affected them and ask the offender questions. Learning first-hand how they have hurt others often helps offenders to accept responsibility, while answering questions makes them accountable to those they have harmed. When extended beyond a response to conflict and crime, restorative justice can be used proactively and is called restorative practice. In the child protection system, extended families meet with a facilitator to make a plan to protect children in their own families from further violence and neglect, and to avoid removal from the family. In schools, circles and groups provide opportunities for students to share their feelings, build relationships, and solve problems. When there are behaviour violations or conflicts, students play an active role in addressing the wrong and making things right. 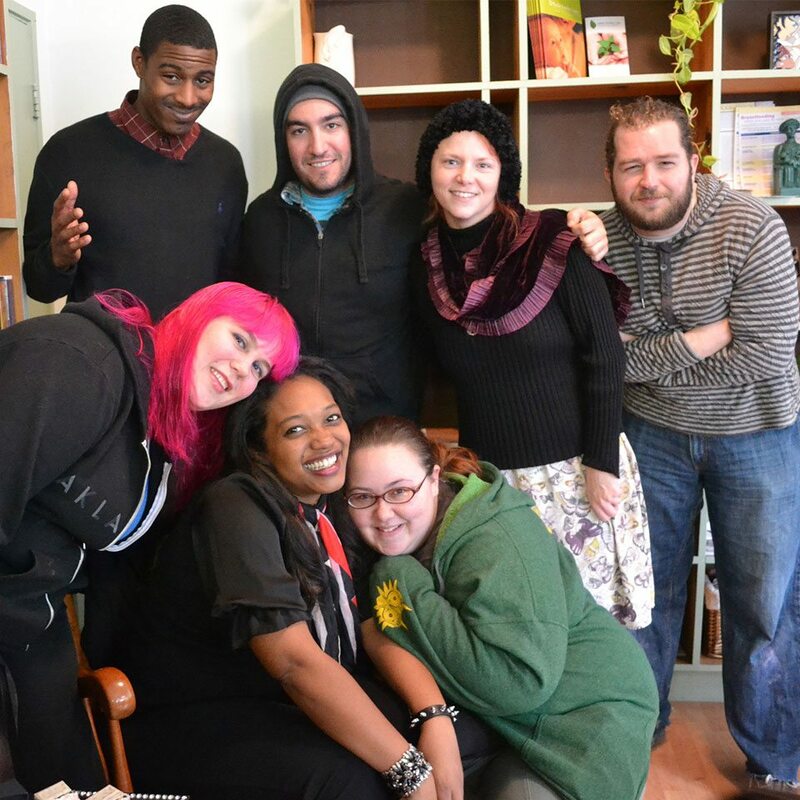 With reintegration, community volunteers form circles of support to engage and equip people leaving prison and custody facilities to settle into community and find their meaningful place. In the area of healing sexual abuse and trauma, we use support groups, education groups, workshops and facilitated dialogues to assist survivors, offenders, and their family members to understand, heal, and move forward.